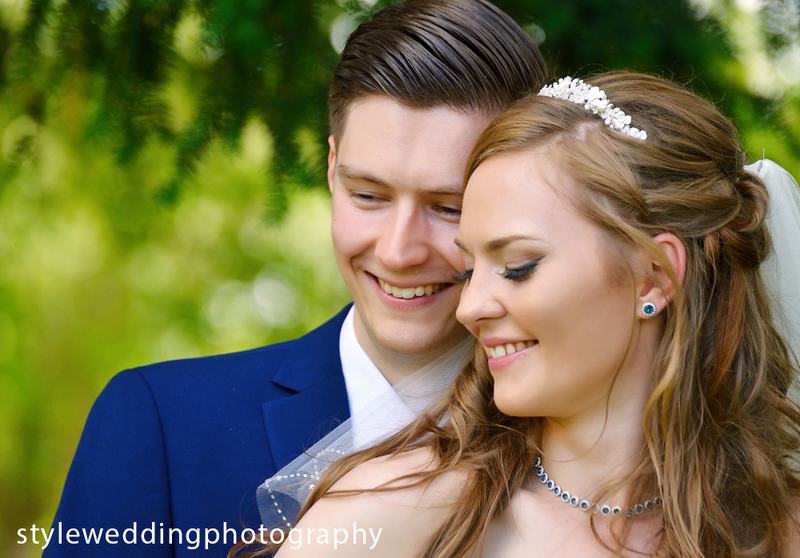 The wonderful wedding of Danielle and Werner, ceremony at St Peter's Church Boughton Monchelsea and reception at Hilton, Maidstone. 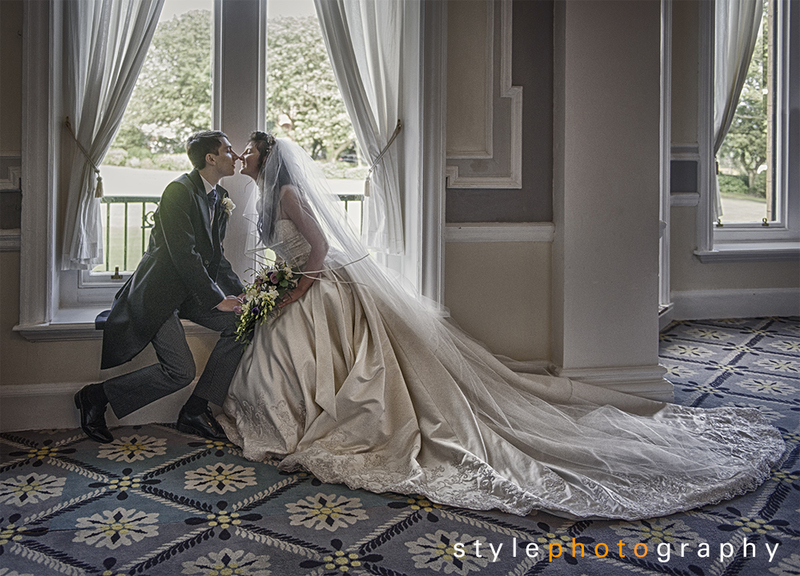 Congratulations to Victoria and Dan on their lovely wedding at the Little Silver Hotel. 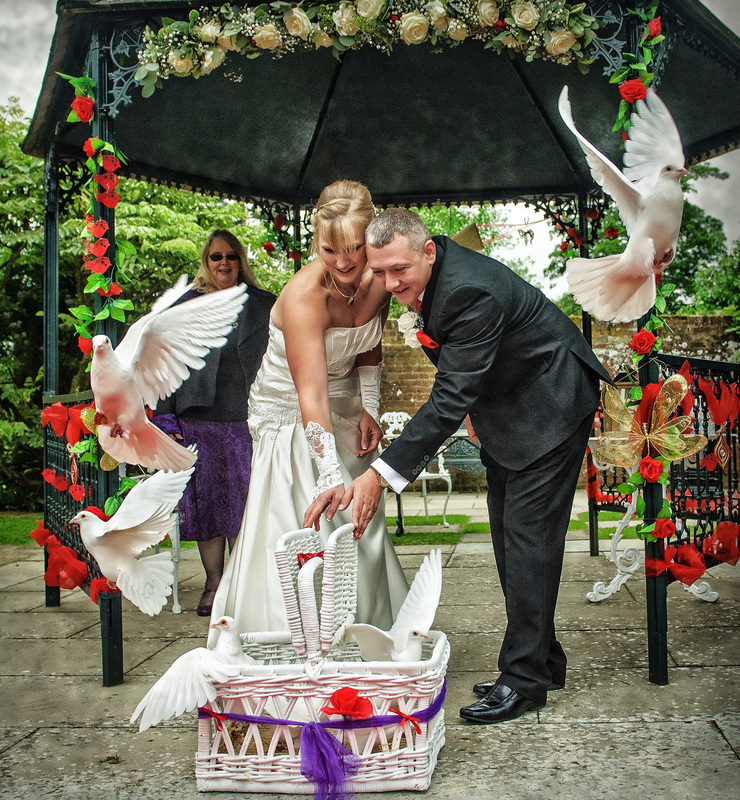 Congratulation to Cherrie-Ann and Mark on their wedding at Chilham Church.